I’m currently on the hunt for new products to use so I’m probably going to be reviewing a few products this year. Last year I was infatuated with Mizani’s true Textures line (and still am). However, my stash has dwindled and I can’t bring myself to part with R600+ to buy the range again. So off I go again on my product whoring journey. I’m glad though, because if I had stuck to the same stuff, I wouldn’t have come across this gem. I’ve mentioned it before: don’t limit yourself to the black hair aisle. And even though that article encouraged experimenting with what’s known as “white hair products”, I extend that encouragement to try products from other targeted women. 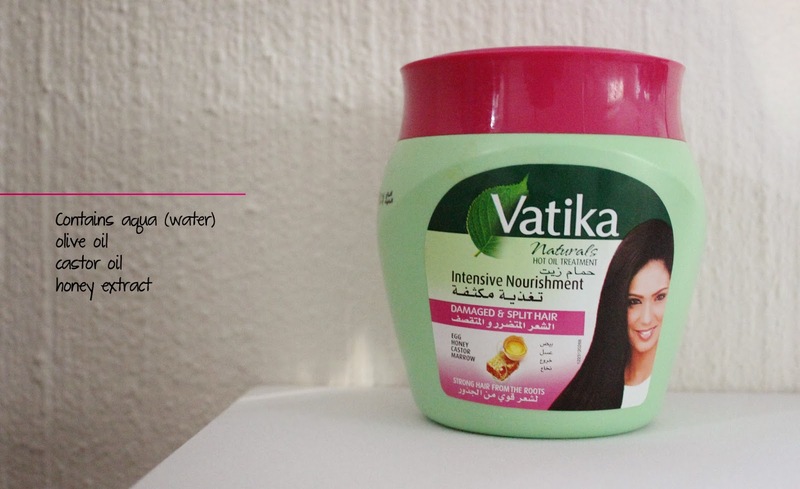 In this case, Vatika is an Indian brand that mainly targets Asian and Arabic women. 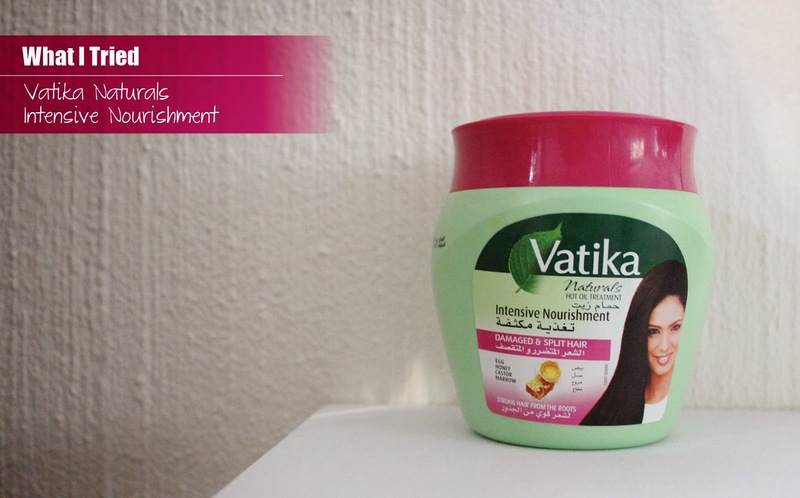 This brand is well distributed in Tanzania where there’s a big population of women of Indian and Arabic heritage. So when I was home this December, my sisters raved on about this particular deep conditioner so I thought I’d give it a go. After all, have you seen Indian women’s hair?! I started using this product a few weeks ago after I removed my Christmas protective style to treat my hair while it was resting in between protective styles. I loved it from the word go but wanted to try it a few more times to make sure. Every time I’ve used it, my wash day time had been reduced. 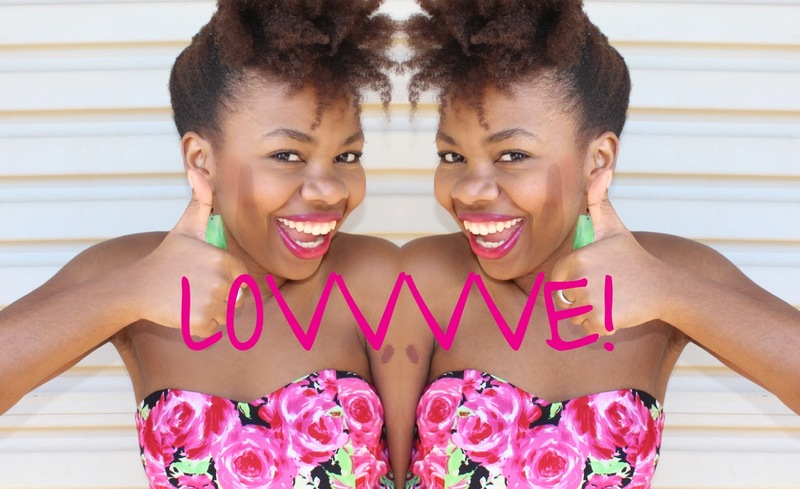 My detangling is a breeze and it leaves my hair feeling spongey – just how I like it. It’s not my favourite smelling product. But then again I’m very particular about how my products smell. Even if they smell sweet from the jar or bottle, if it’s a strong smell either way, I’m not that keen to put it on my hair. More neutral = Fro’s happy. So this product’s scent isn’t a bad one just a bit too strong for my liking but thankfully is disappears the day after wash day. I loved this product so much I’m now on the hunt for the entire line. I’ve never been keen to use products not easily available in SA so I’m hoping to find it at my local Indian store for a reasonable price! Have u discovered if It's available in SA since u last posted about it? I have actually, not this deep conditioner but their shampoos etc. They're available at an Indian store called Nagiaah's in Midrand. My nose unfortunately doesnt suffer strong smells gladly so i will be unable to even consider it. Pls keep us informed as you find other products.x.